Thank you for visiting the TII Group booth at bauma 2016. We hope you enjoyed your stay at our booth and collected unforgettable moments and impressions. 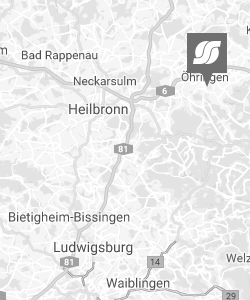 Also we appreciate all the visitors of our bauma website which followed us through a very exciting exhibition week on our bauma website! 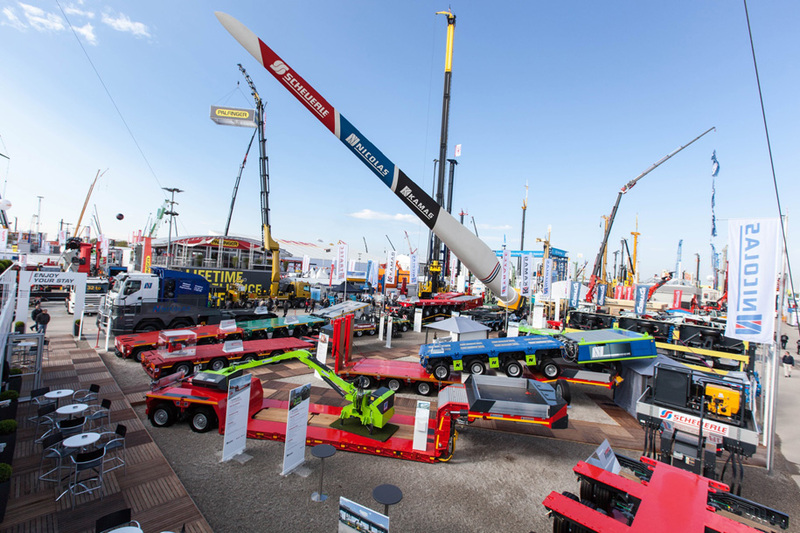 Furthermore the bauma website provides interesting product information like fields of application, advantages as well as product videos and – brochures.